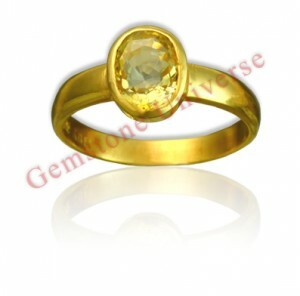 You are here: Home / Jyotish Gemstones and Talismans / Awesome Unheated Sri Lankan Yellow Sapphire in 22KDM Gold ring with the winsome Golden Yellow color. Focus your conscious this one and you instantly feel happy. Positive Guru Energies. 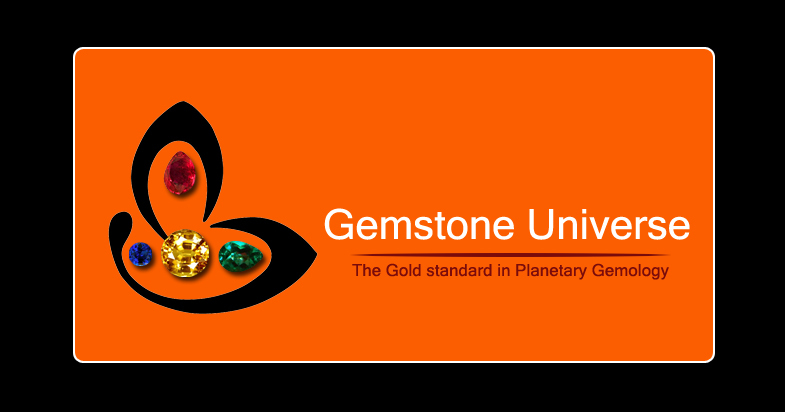 Yellow Sapphire-The gemstone of Jupiter! Pukhraj-Brihaspati Ratna!